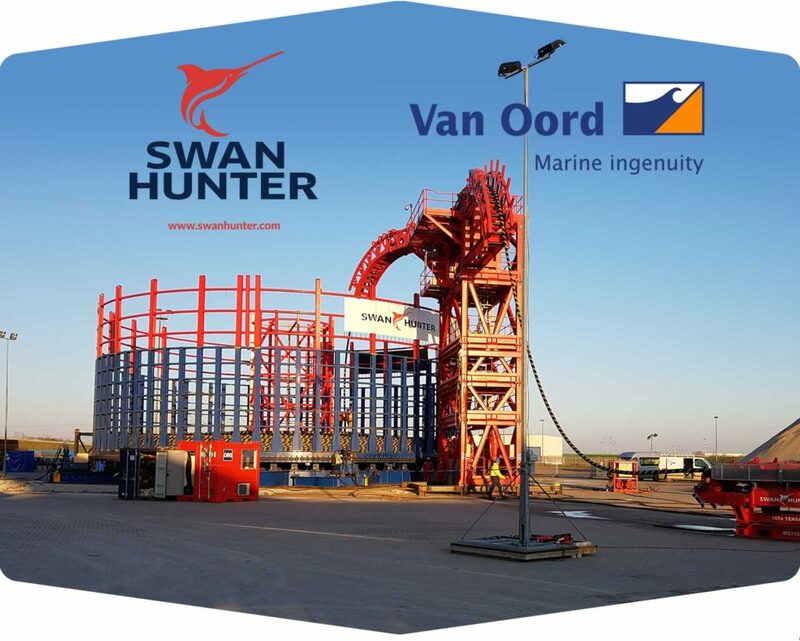 Swan Hunter have secured the Norther Offshore Windfarm Export Cable storage contract for Van Oord. Transpooling operations to store the cable are planned to commence in Q2 2018. 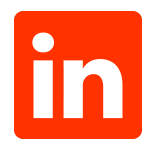 “We are pleased to announce this contract award. The award of this second cable storage project highlights both the operational potential, and immediate client interest that we have received in our cable storage equipment and facility since opening the premises in November 2017”. Approximately 29km of cable, weighing 3300 metric tons, will be transpooled from an HLV and stored in a Swan Hunter basket carousel at the DOC-Swan Hunter storage and spooling yard, Vlissingen, before loadout onto Van Oord’s CLV Nexus, currently planned for Q3 2018.